Discover past and current Annual Reports and Newsletters. 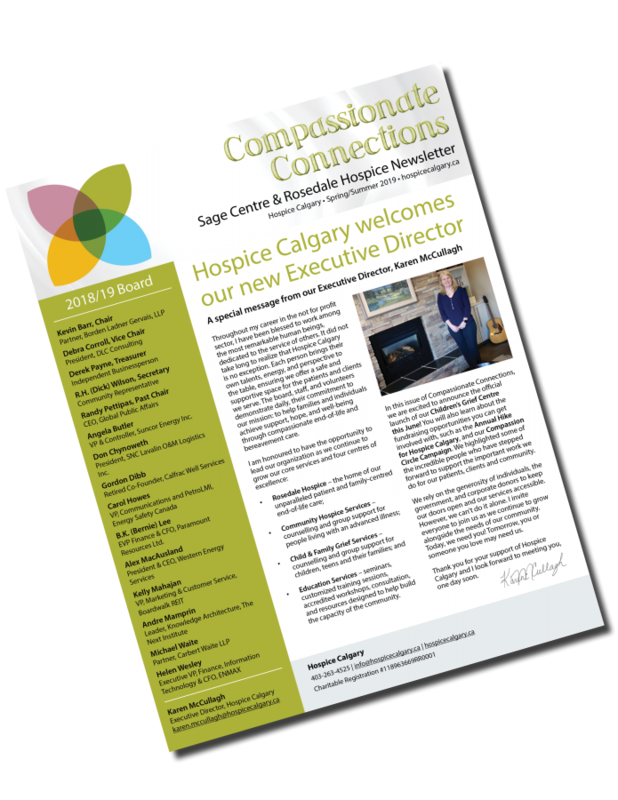 Stay connected with what's new at Hospice Calgary by signing up for email updates. 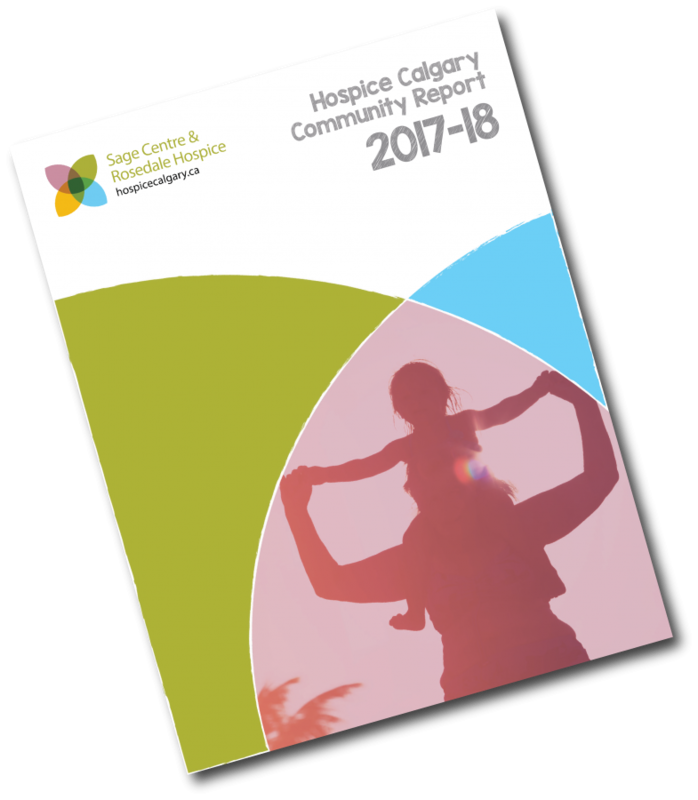 For media inquiries, please contact Hospice Calgary’s Marketing Communications Officer at info@hospicecalgary.ca or 403-263-4525.